Because you can't just predict a WWE PPV, you have to account for the capricious whims of WWE's sleep-deprived, egomaniac owner and always assume the worst possible outcome is in the cards. 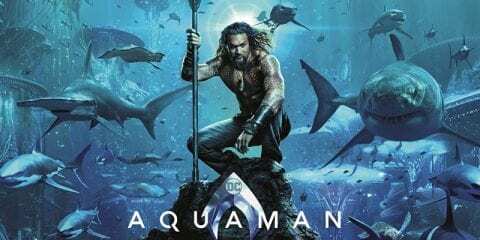 Thus...THIS is your SO OF COURSE preview of WWE ELIMINATION CHAMBER 2019! 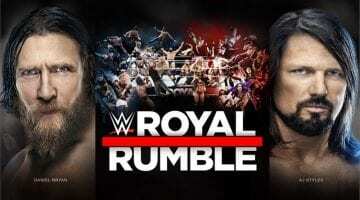 Because you can't just predict a WWE PPV, you have to account for the capricious whims of WWE's insane septuagenarian owner, THIS is your SO OF COURSE preview of WWE Royal Rumble, 2019! The Royal Rumble is almost here, which means it's time to look at the WWE Roster and determine who you should be keeping your eye on in the most fun match of the year! Because you can't just predict a WWE PPV, you have to account for the capricious whims of WWE's sleep-deprived, egomaniac owner and always assume the worst possible outcome is in the cards. 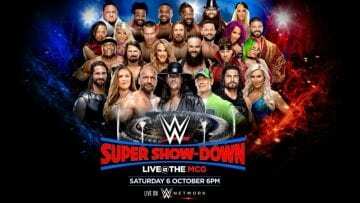 Thus...THIS is your SO OF COURSE preview of WWE TLC 2018! 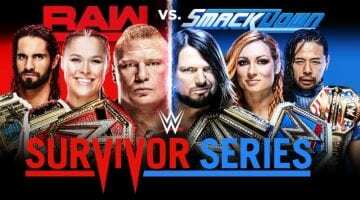 Because you can't just predict a WWE PPV anymore, you have to account for Vince McMahon's insane whims, THIS is your SO OF COURSE preview of WWE Survivor Series, 2018! Spoiler alert: It's nothing good. 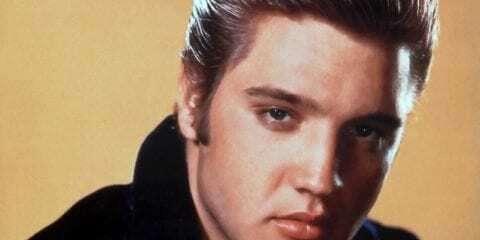 In the words of Mr. Fahrenheit himself: Nothing really matters. Not you, not PPVs, not even WrestleMania. It's a new age of apathy, ladies and gentlemen. Embrace it. Because you can't just predict a WWE PPV, you have to account for the capricious whims of WWE's sleep-deprived, egomaniac owner and always assume the worst possible outcome is in the cards. Thus...THIS is your SO OF COURSE preview of WWE HELL IN A CELL! 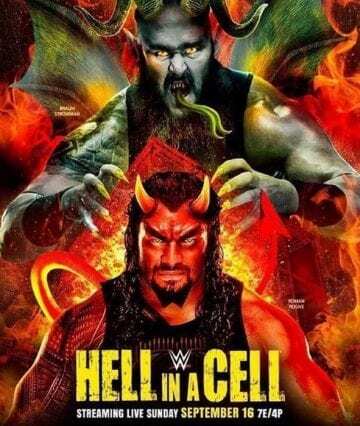 Who will wage war inside the demonic Hell in a Cell structure with the Universal Championship on the line and which WWE Hall of Famer will step into hell as the Special Referee? How will the vicious rivalry between Jeff Hardy and Randy Orton come to a hellacious end? Who will try to dethrone AJ Styles as the WWE Champion? 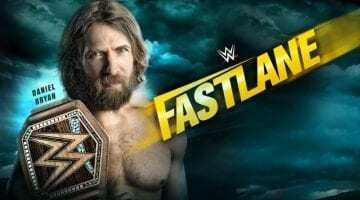 Who will challenge Dolph Ziggler & Drew McIntyre for the RAW Tag Team Titles? Who will wage a personal battle over the SmackDown Women's Championship? Who has earned the right to challenge The New Day for the SmackDown Tag Team Titles? How did Daniel Bryan & Brie Bella get the better of The Miz & Maryse prior to their match at WWE Hell in a Cell? What did AJ Styles have to say about Samoa Joe? How did Jeff Hardy repel an attack from Randy Orton en route to their Hell in a Cell match this Sunday? How did Becky Lynch send a message to Charlotte Flair before their title match? Who earned themselves a SmackDown Tag Team Title match at WWE Hell in a Cell? How did Roman Reigns lure Braun Strowman in for a fight before Hell in a Cell? What big announcement did Mick Foley have regarding the WWE Hell in a Cell pay-per-view this Sunday? How did Dean Ambrose & Seth Rollins outsmart Baron Corbin to get a title match this Sunday? How was Alexa Bliss able to weaken Ronda Rousey ahead of their rematch at WWE Hell in a Cell? Could The B-Team reclaim the RAW Tag Team Titles? What did Triple H have to say about last week's confrontation between Shawn Michaels and The Undertaker? What perk did Kevin Owens reveal that he received for agreeing to stay on RAW? What happened when Daniel Bryan & Brie Bella were finally able to get their hands on The Miz & Maryse? How did AJ Styles outsmart Samoa Joe, leading to a beatdown from the WWE Champion? What was said in an intense interview with Charlotte Flair and Becky Lynch? Who won the Triple Threat Tag Match to advance to next week's #1 Contenders' Match? Who came to the aid of Naomi after a two-on-one attack by The IIconics? How did Braun Strowman, Dolph Ziggler, & Drew McIntyre orchestrate the destruction of The Shield? How did Dolph Ziggler & Drew McIntyre take full advantage of an opportunity they created? What did Shawn Michaels say that led to a surprise confrontation with The Undertaker? How did The Bella Twins fare in their first match on RAW in three years? How did Kevin Owens crash the anger management session between Jinder Mahal and Bobby Lashley? Who unexpectedly emerged as the new manager of The Authors of Pain? How did Becky Lynch once again take her frustrations out on her former best friend Charlotte Flair? Was Carmella able to reclaim the SmackDown Women's Title? Who made a special appearance to help The New Day celebrate their fifth tag team title reign? How did Samoa Joe continue to get inside the head of AJ Styles? How did The Miz & Maryse get the better of Daniel Bryan & Brie Bella? What bold challenge did Jeff Hardy have for Randy Orton? Who won the first of two Triple Threat Tag Matches to come one step closer to a SmackDown Tag Team Title match at WWE Hell in a Cell? What surprising plan did Braun Strowman come up with to combat The Shield? How did Kevin Owens react after coming up short in his Intercontinental Title match against Seth Rollins? Which Toronto native made a surprise appearance on RAW to confront Elias? How did Baron Corbin use his newfound power as Acting General Manager to exact revenge on Finn Balor and Bobby Lashley? How did The Revival earn themselves another shot at the RAW Tag Team Titles?